Hearing loss among agricultural people is a real problem. It is not caused by old age. It is caused by long term exposure to loud noises as well as one time bursts of sounds that damage your ability to hear. Farms and other agricultural workplaces can be very noisy. These tools explain more about what you can do to prevent hearing loss. 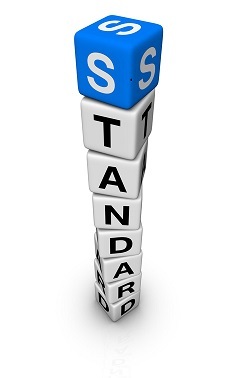 For agricultural workplaces with more than 11 employees, these standards may apply. While not required in every agricultural setting, the information may still be helpful in preventing hearing loss.